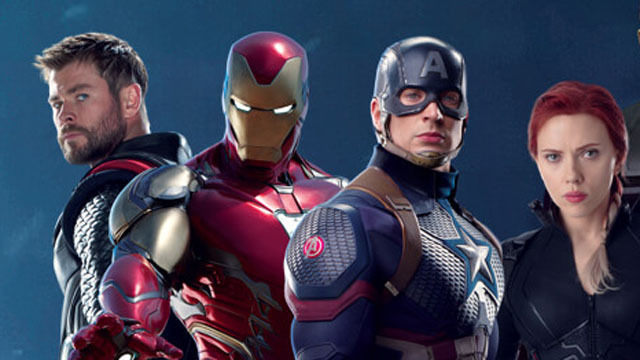 For months, fans have been eager to see the heroes’ new costumes in Avengers: Endgame. Now, it’s finally happened, thanks to one of the most unexpected sources of all. 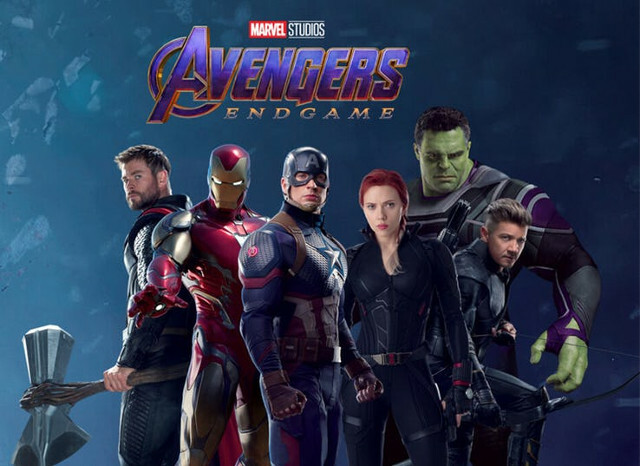 A new promotional image of the six original Avengers was released as part of an Avengers: Endgame-themed contest run by popcorn company, Orville Redenbacher. These are the heroes that survived Avengers: Infinity War, although Rocket and Nebula are noticeably absent. For the most part, it looks like the heroes are reverting to their traditional appearances. Black Widow’s hair is red again, and Steve Rogers is back in costume as Captain America. Most of the modifications may be too subtle for casual viewers. However, the Hulk’s costume is a marked departure. He’s wearing a full bodysuit that mixes his signature purple garments with a sleek black design. Even his face is closer to Mark Ruffalo’s likeness than ever before. Earlier this week, Marvel released the official synopsis for Avengers: Endgame. What do you think about the new costumes from Avengers: Endgame? Share your thoughts in the comment section below!